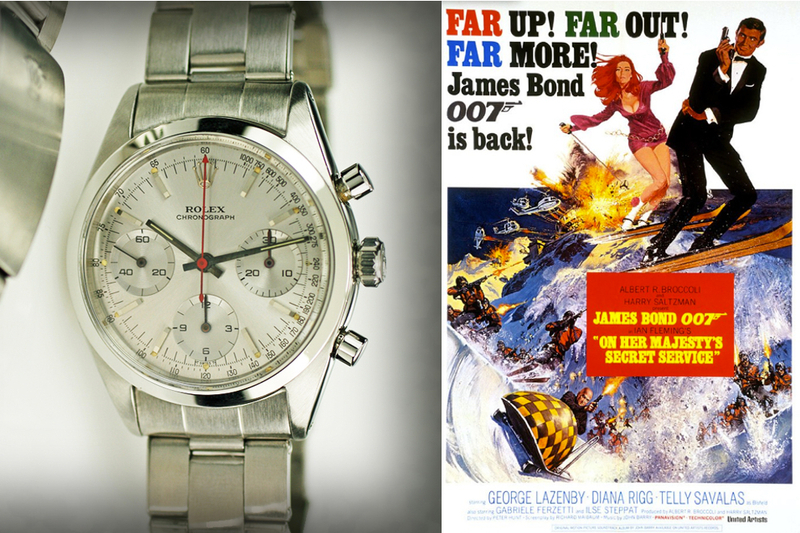 Rolex Chronograph worn in James Bond "On Her Majesty's Secret Service"
This is a 1960s stainless steel “Pre-Daytona”Rolex Chronograph (ref. 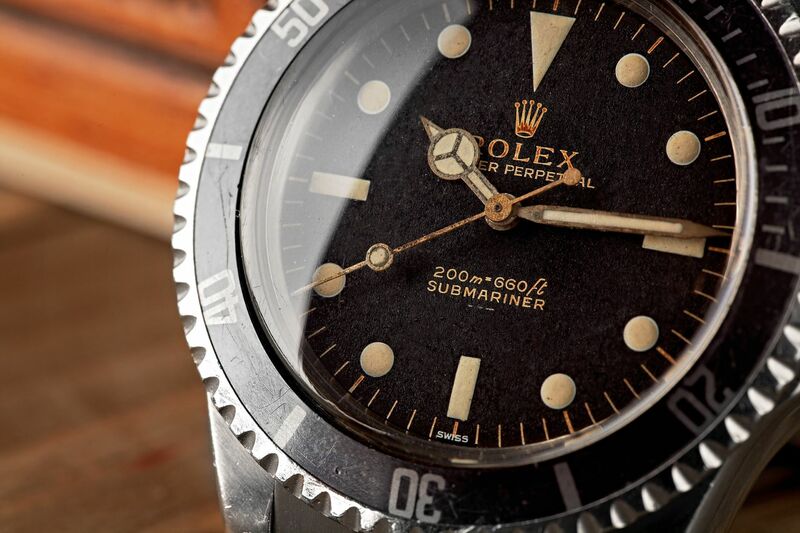 6238) that was worn by George Lazenby in the 1969 James Bond film On Her Majesty’s Secret Service. 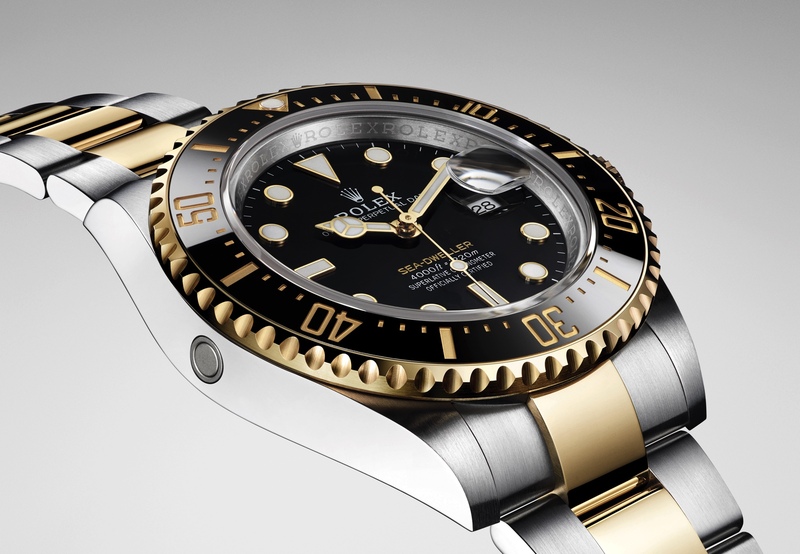 It features 35 mm diameter case, a brushed silvered dial with applied baton indexes and luminous steel hands.